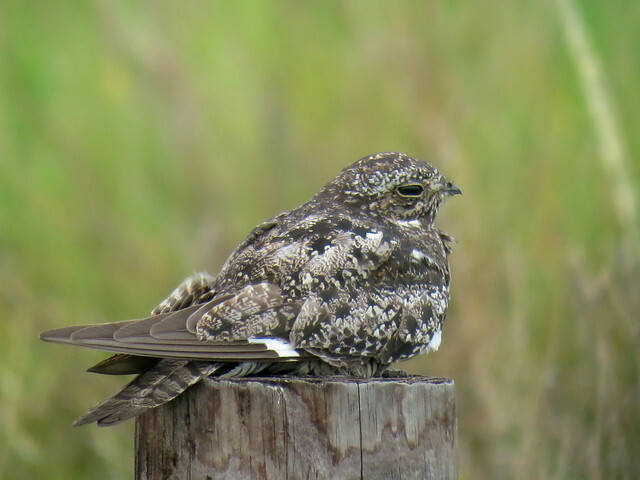 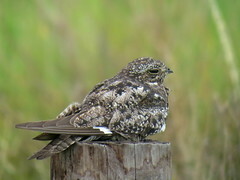 Common Nighthawk, Anahuac NWR, TX, 8/1/2017, Marg Higbee , View Flickr page. 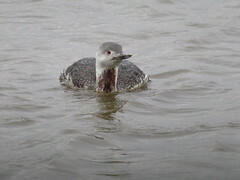 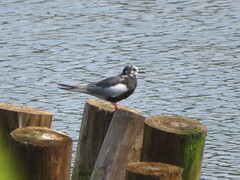 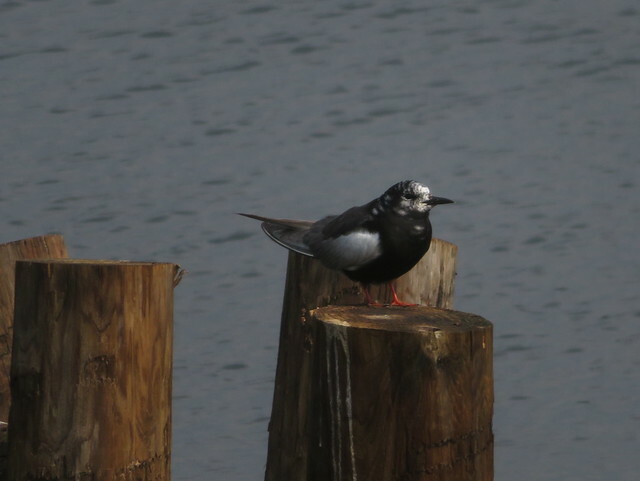 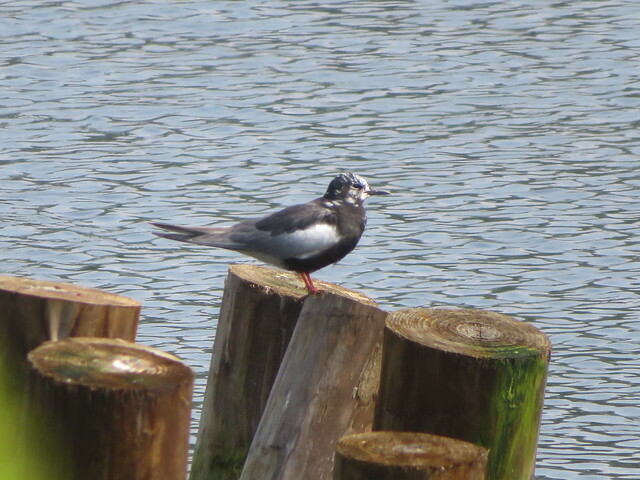 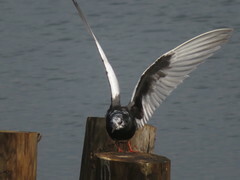 White-winged Tern, Lake Nussmuk, Tioga Co., PA, Marg Higbee , View Flickr page. 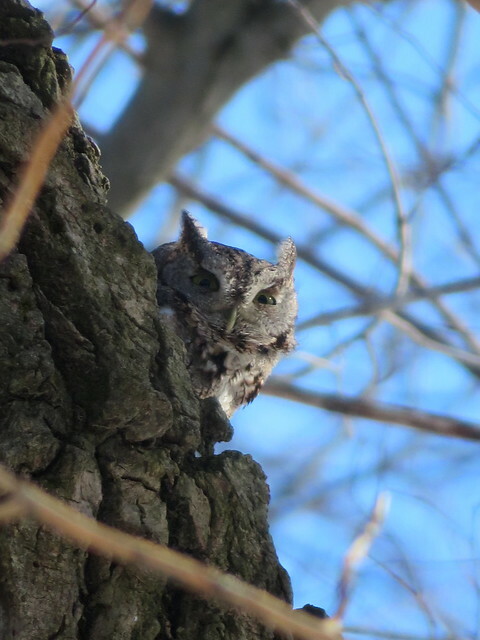 Eastern Screech-Owl, Clarion Co., 2/4/2017, Marg Higbee , View Flickr page. 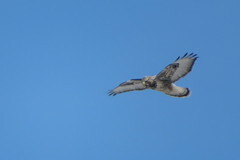 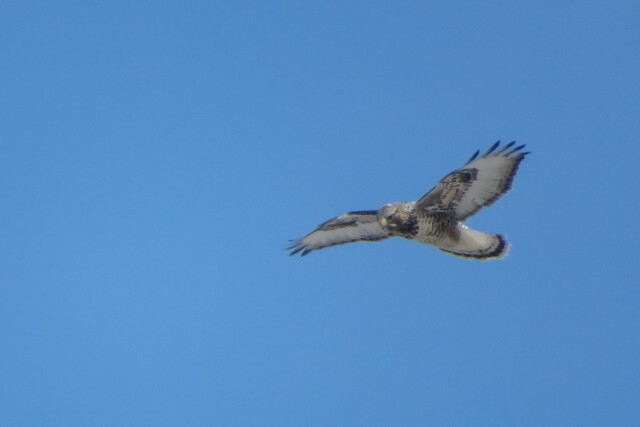 Rough-legged Hawk, Armstrong Co., PA 2/4/2017, Marg Higbee , View Flickr page. 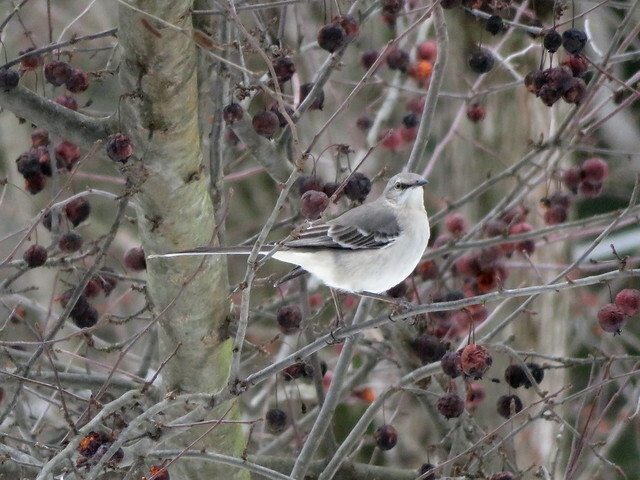 Northern Mockingbird, Armstrong Twp., Indiana Co., PA 2/11/2017, Marg Higbee , View Flickr page. 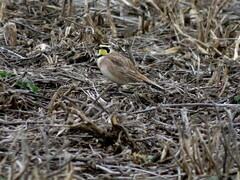 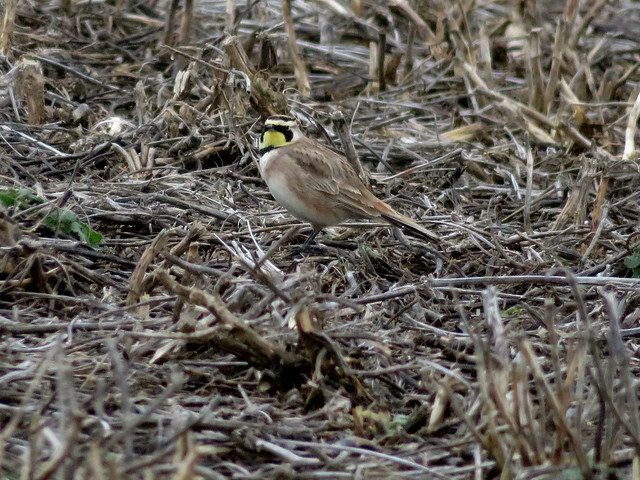 Horned Lark, Mercer Co., 2/11/2017, Marg Higbee , View Flickr page.